Interior Minister, Mr. Ambrose Derry has blamed periodic bush fire menace on the citizenry. Speaking on behalf of the minister at the launch of the 2017/2018 national bush fire prevention campaign at Mpraeso in the Eastern region, Hon. 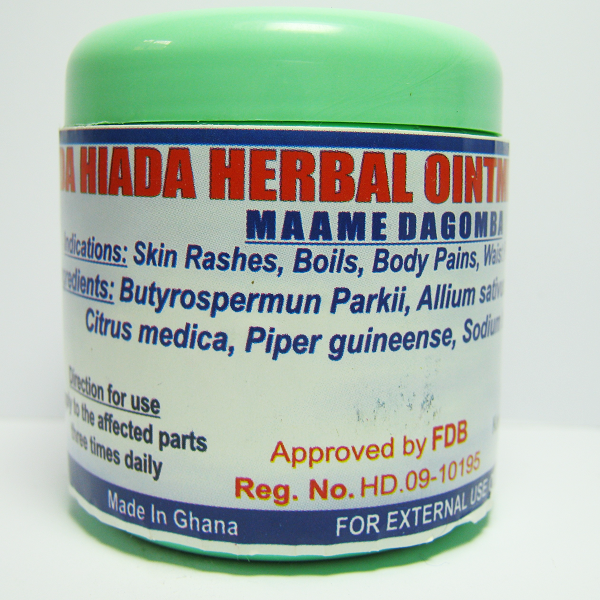 Henry Quartey, deputy Minister for the Interior and Member of Parliament for Ayawaso said the continuous degradation and motiveless destruction of our limited grasslands and forest resources by factors such as air and water pollution and the negative impact these developments have on the economic capability and environmental health of our country is a matter of common knowledge to all hence the hazard is principally our own making. 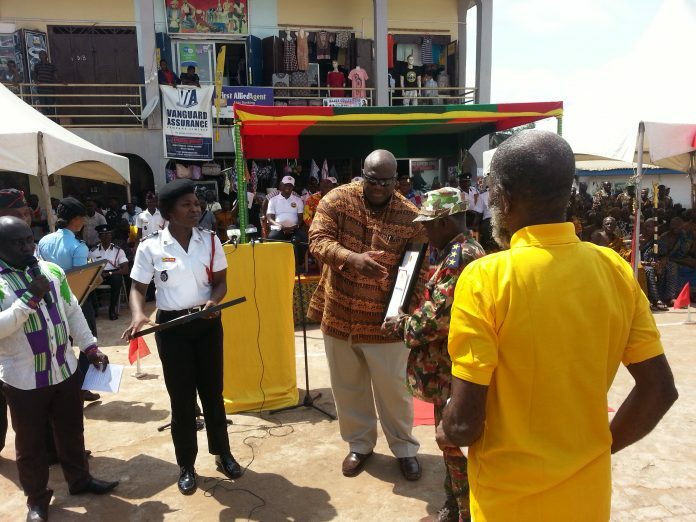 Mr. Quartey furthermore said the ministry is aware that a total of 864 fire volunteers were trained this year to enhance the existing number of volunteers in the system so far. “Admittedly, the volunteer squads are the watchdogs of our communities, they watch and protect our cocoa farms as well as our timber and other resources from the ravages and debilitating effects of fires, we all know and appreciate the role of cocoa in our economy he opined”. He urged the Ghana National Fire Service to establish a fund for the volunteers explaining such a fund would enable stakeholders and philanthropists donate and generate income for the provision of logistical support for the volunteers.